"Sonlight has planned out every last detail for me. I love that! The Instructor's Guide is jam-packed with helpful information. Just as I'd hoped, the literature has instilled a genuine love of reading and learning in my children. Here, we were fortunate to have a robin build her nest near our house this spring. 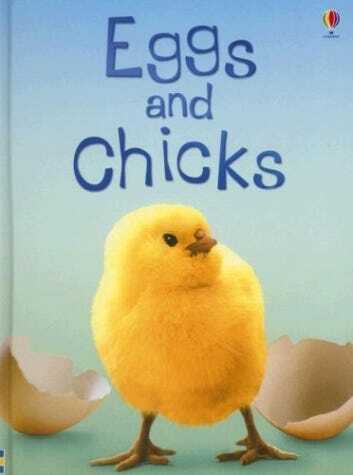 The kids immediately ran to get Eggs and Chicks [from Science A] to learn all about the process that would unfold." In the family's fourth Sonlight year, Franklin (7), Harriet (6), Rosemary (5) and Howard (4) are sharing Sonlight C.
Sonlight curriculum creates an exciting way for our family to learn. Our three boys are excited to demonstrate their skills as they eagerly connect what they learn with everyday experiences. Sonlight is a blessing because it keeps our entire family organized, enriched and hungry for knowledge. We love that it is a Christian curriculum specializing in individual packages. The resources and materials absolutely satisfy our needs and provide us with the tools to successfully help our children learn and grow. In their fourth Sonlight year, Cole (7), Qwest (6) and Quade (4) are using Cores P4/5, A and B. Here, they explore a close-to-home story with Dad.